We offer the best, most reliable executive service with zero delays guaranteed and unbeatable perks all at your disposal. At Taxi 7 we understand how important timing is and how just a few minutes can make a huge difference. It is important to understand that not all clients are the same and that many clients have very specific needs and demands. That is why at Taxi 7 we offer the best executive service to the busiest of people that need to have their schedule met in a dependable and reliable manner. We understand that clients can go from a meeting to a lunch back to the office, to a cocktail and then to more engagements and that they must be ready and on time for each and every single one of their appointments. Choose Taxi 7 for all of your executive ground transportation needs and leave the hassles of your commute to us. 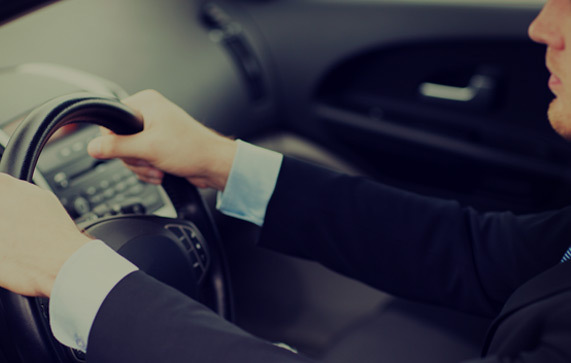 Our drivers are all professionally trained chauffeurs that know the city and will make sure you get to your destination relaxed in comfort and safety. Professionally trained and dressed chauffeurs. Black late model luxury vehicles. Zero delay money back guarantee (if the vehicle is late the trip is free). No surcharge for the first 20 min of waiting time. No waiting time surcharge for commercial airport arrivals (as long as passenger is on the scheduled flight). No surcharge for off-peak hours (12am-4am) and National Holidays. Complementary wake up calls (upon request). Complementary mints and bottled water. Automatic “On Location” notification (passenger e-mail required).